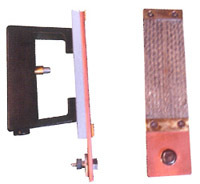 It is supplementary machine parts for the magnetic particle testing. 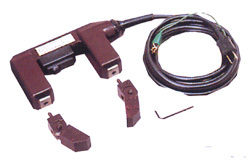 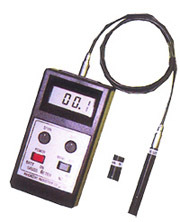 This equipment is used for test calibration of the Tesla meter(gauss meter). 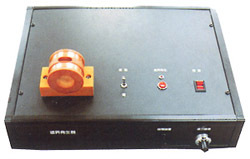 both the operation environment and the inspection accuracy. 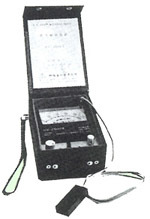 This is used for measuring the intensity of the black light. 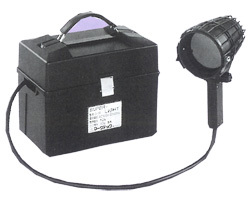 DC power sapply device for hand magner. 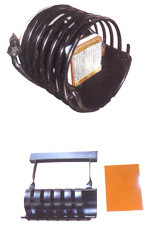 It is possible to design by a efective inner size,number of rolling of coil. 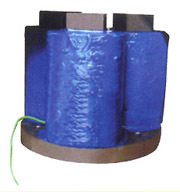 It is a magnetizing yoke that generates the rotational magnetic field. 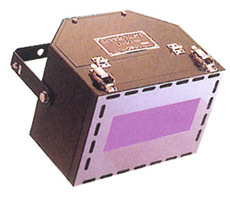 It is possible to design by a complete order such as the core sizes and the magnetizing currents. 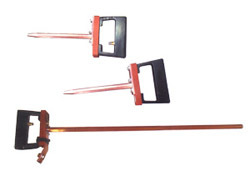 The thickness and the length of the cupper stick can be produced according to the usage. 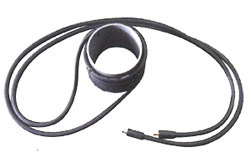 It is a treatment device that combined a magnetic electrode with a magnetic coil. 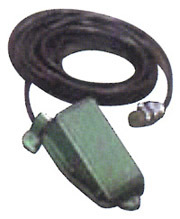 It is foot switch for remote control. 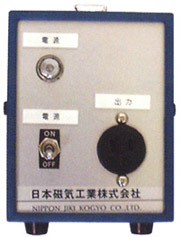 It is a flat type contact board of the cupper net exchange type.